Home / Panda Express Challenge Complete! 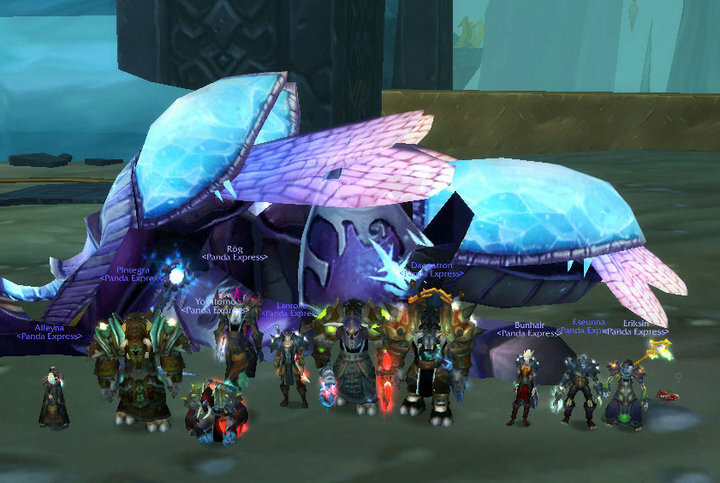 DoctorChopper and crew from the World of Warcraft guild, Panda Express of Destromath has recently completed the Gold Challenge Mode achievement for the Guild! Congratulations! Why is this important to DREAMPIECE you might ask? 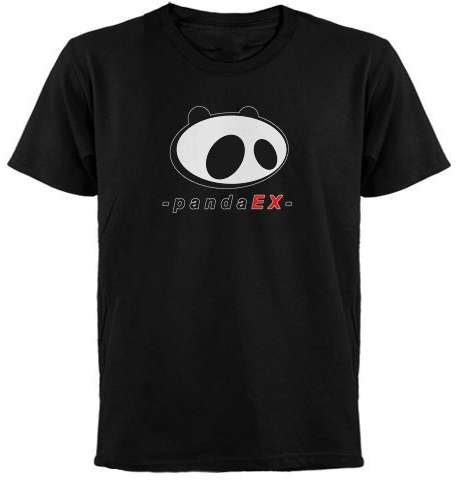 It is immensely important as Panda Express, otherwise known as PEX, was a major chapter in DREAMPIECE’s lush history. 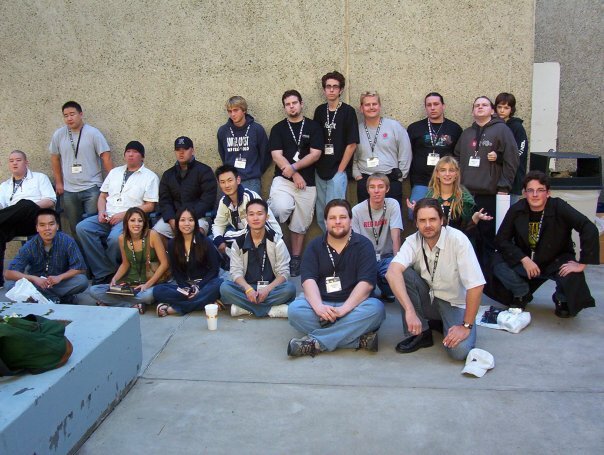 One could point out that more than half of the current 170+ members of DREAMPIECE are/were members of Panda Express. 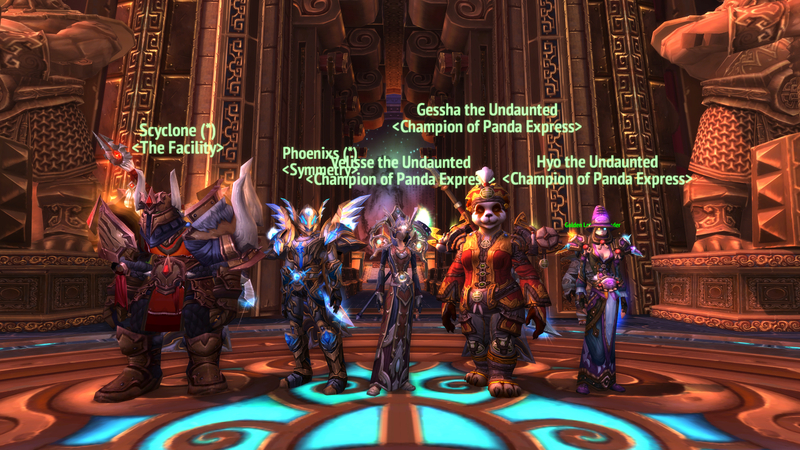 The story behind Panda Express is rather complex and long, but I feel it is time to write a little about the famed PVP guild of Destromath. It all started during the Fall of 2004, where the first of our friends, Andrew(aka Drewbie) created a character on Destromath as Horde. He laid out the whole fate of DREAMPIECE by choosing the glorious path of the open world PVP server, Destromath. 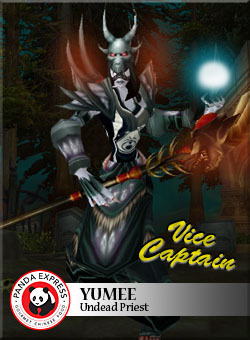 We joined random guilds at first (from memory KingCN and Tempest) before deciding to form our guild strictly for PVP. 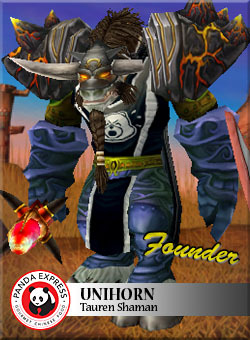 The struggle came when one of the key members decided on only forming the guild IF and only IF the crying bear tabard was used as the logo. With that thought and handicap, the name DREAMPIECE didn’t make much sense for us and it was decided after many failed Carebear and Smokey the Bear adaptations to be Panda Express. 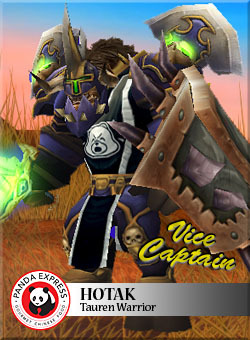 We settled on that as a group and chose the tabard colors which were Black and White to make sense of the name. We did switch it up to PINK once and awhile to frighten our enemies in battle! We even had fans asking to feature many of our members such as Dennis(aka Cypress) on our old website! Thankfully Roy(aka Biggoron) and Denis(aka Kikyo) were able to do a massive overhaul on the website for me! 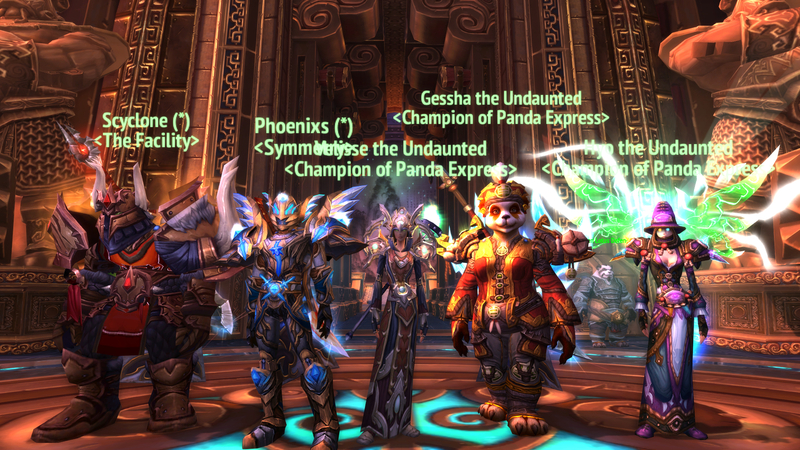 These are the core members that put their sweat and tears making Panda Express the guild it was in World of Warcraft! Even years after the initial Golden Age of Panda Express I was able to spark life into the guild during Wrath of the Lich King! 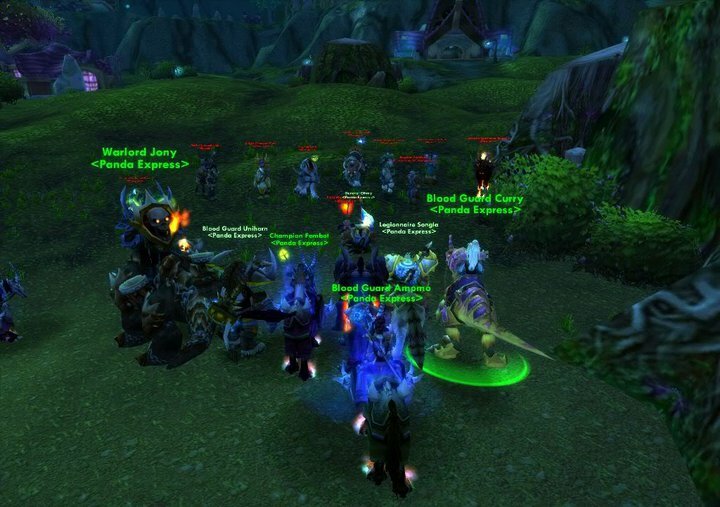 Our PVP prowess dwindled a bit, but still with much effort and teamwork we were able to hold our own in Warsong Gulch in 2010 just as we did in 2004! Enough of the past Panda Express history (which is immortalized HERE)… now that we caught everyone up to speed it is time to showcase a milestone created by the members that held Panda Express alive through these past years! I long passed the torch to my trusted guildmate Eseunna which recruited his friends including DoctorChopper whom graces us today with a sweet screenshot of their Gold Challenge Mode gear! Challenge Modes are designed to offer as close to a “normalized” difficulty as possible, and they’re tuned to be tough to master. With Warlords of Draenor’s class changes, itemization changes (e.g. the removal of Hit and Expertise), and—of course—increased level cap on the horizon, the difficulty of Mists of Pandaria’s dungeons will no longer be tuned the same as they were. In the spirit of fair play, when the aforementioned patch is released a little while before the new expansion launches, the current slate of Challenge Mode dungeons will no longer be available, and the achievements they award will be converted to Feats of Strength. The reward items will still be available for purchase by those who qualified prior to the end of the season, but it will not be possible for new players to earn those rewards going forward. Sonnara(aka DoctorChopper) mentioned to me that they completed the Gold Challenge just in time! We got it done just in time..these won’t be available anymore in about two weeks. It took us a lot of late nights but the work that Blizzard has put into the gold challenge mode gear models made it all worth it. 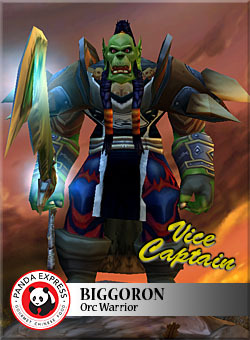 Worst case scenario, I will just print out some trading cards of our World of Warcraft characters that Roy made in the past! The talented Roy also made the magnificent Panda Express logo with the Carebear style seen in the front page of this website! Anyone planning on playing World of Warcraft again with the new expansion release of Warlords of Draenor or going to BlizzCon? Let me know below in the comments so we can coordinate! 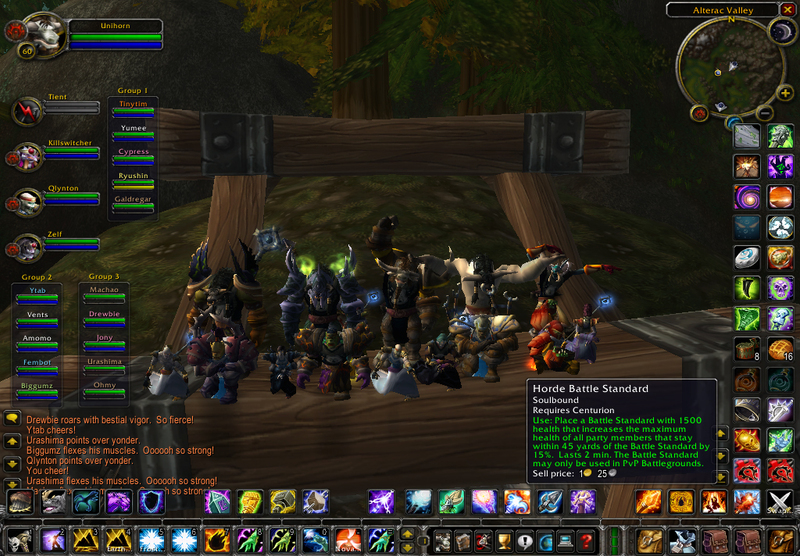 I hope everyone enjoyed this piece of history about the guild that made DREAMPIECE what it is today… as a bonus here is the first screenshot I took of us as a guild waiting for Alterac Valley! I will be absent at least until the expansion comes out. 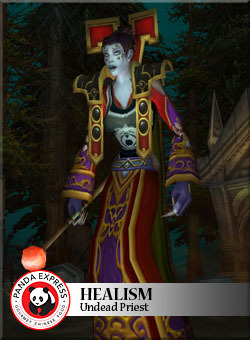 BlizzCon will have to sell me on WOW again. I am just proud of those that keep PEX alive even til this day. 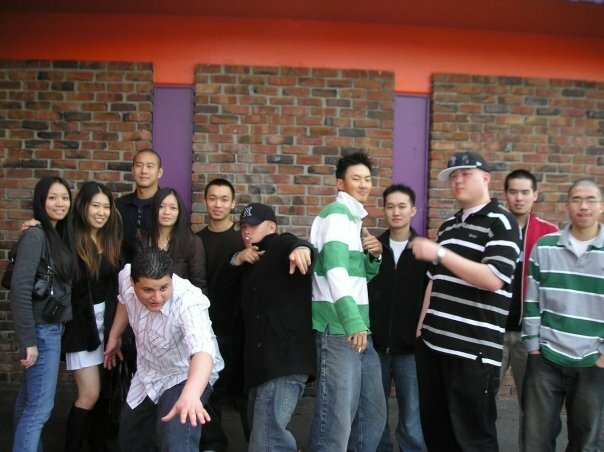 Shout out to a few people who made a major impact to this group: Craig Lishka, Tim Ch, Denis Tsai, Pierre Tsai, Roy Villavicencio, Andrew Chan, Durwin Au, Nikki Phung, Ohmy Fasudhani, Kyle Lee, Dennis Soprano, Clarence Wu, and Clint Tan. I’m the mage in the top picture. At the moment we are just waiting for the Warlord expansion to come out. 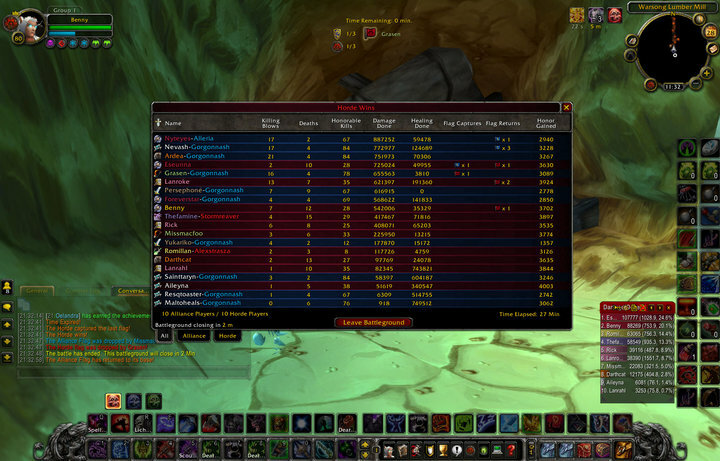 We pretty much experienced all MoP has to offer. The pre-patch will be going live soon in a few weeks which will be introducing all the new class mechanics, stat squish, as well as various new QoL changes such as toy box. When WoD hits I believe we will have at least 7 players if not more. Our group is interested in raiding and pvp. 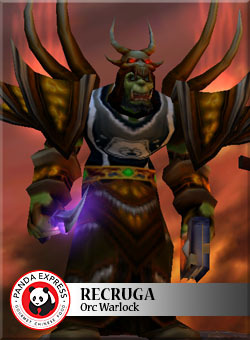 We have members with heroic raiding experience as well as 2200+ arena/rbg rating exp. If any old WoW players are interested in resubbing and have any questions you can add me on Bnet Sanny#1464 or leave a comment here. We are willing to help people out and are looking to add to our group. If anyone is worried about catching up before expansion hits, it is possible to get your character boosted to current max level by preording the new expansion. I’m actually to the right, middle player is doctorchopper on priest. Still playing on my priest eriksin with my sister and brother inlaw on Blackrock, Just got a mage to 90 and now im getting ready for the new patch to drop.